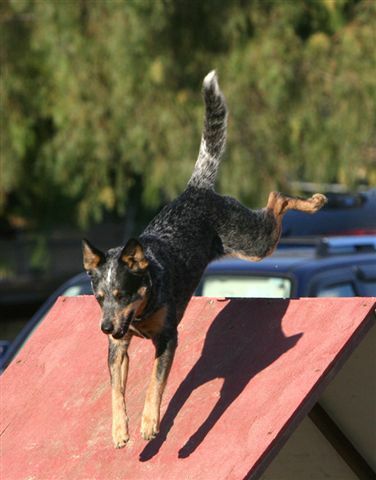 Startline Agility Center is a dog agility training school in Southern California. 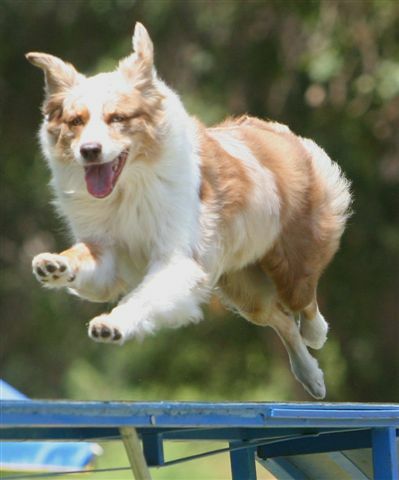 a long list of champion agility dogs. the virtually "traffic-free" 210 freeway. 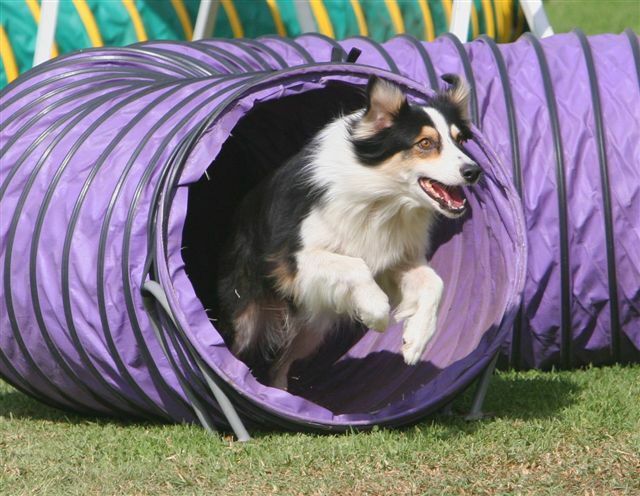 Startline Agility Center is the epitome of what dog agility is all about. 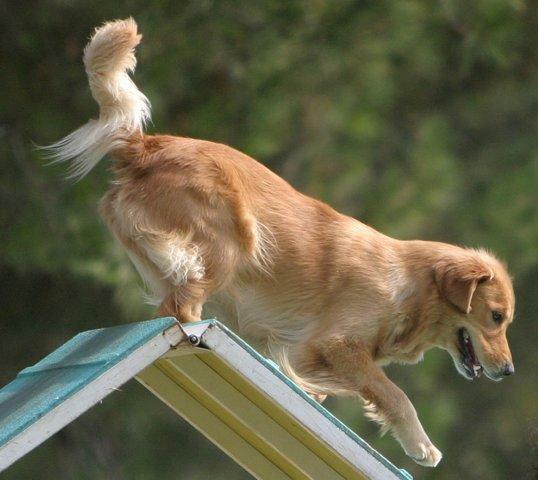 positive reinforcement to motivate their pets. 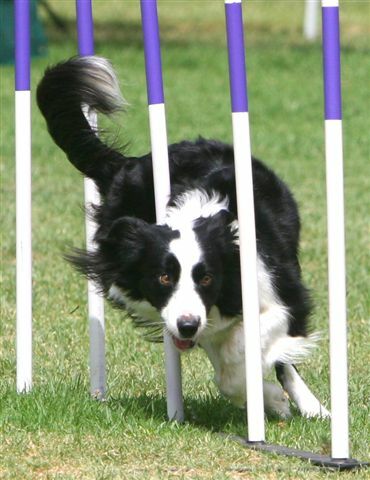 you'll find what you're looking for at Startline. 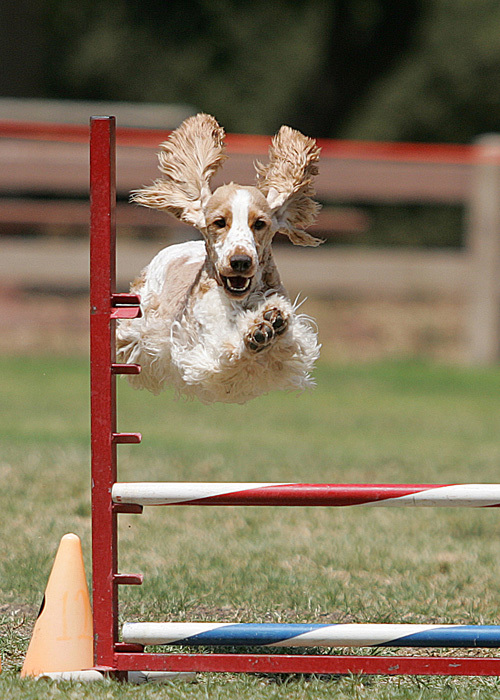 and for all sizes and breeds of dogs. NEW CLASSES ARE FORMING NOW!